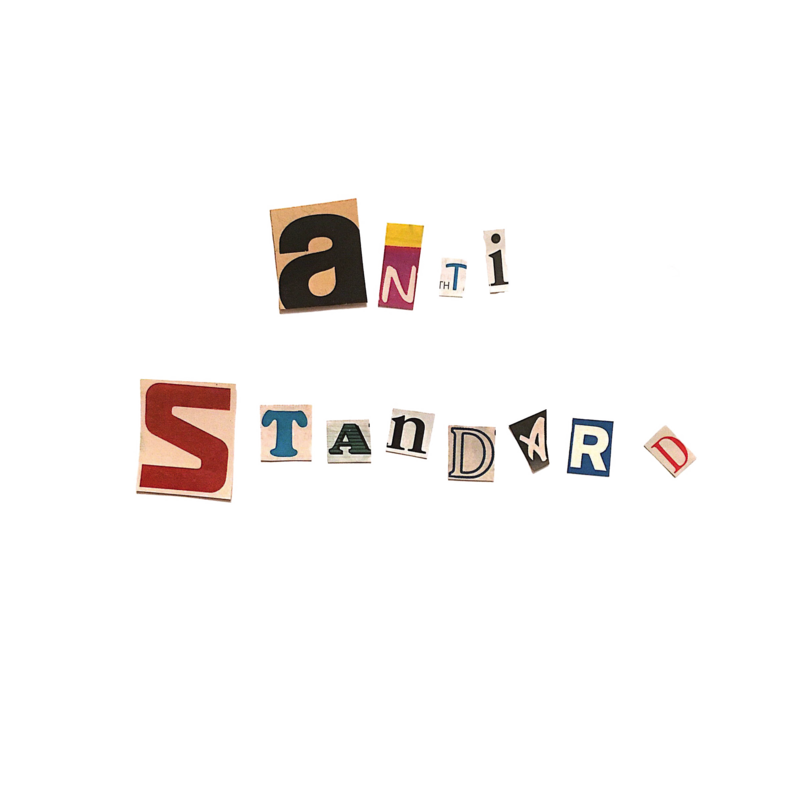 #antistandard is an ongoing artist interview series. We are always looking for art (any kind of art!) that in some way goes against the norm or defies a standard. #ourbodiesourart is an ongoing series geared towards photographers and models alike. Submit work you as a photographer have taken that empowers the model(s) as opposed to photographs taken for the pure purpose of objectifying the model’s body. OR you as a model can submit photographs you’ve modeled in that empowered you. OR get this! Submit both! You can be a model AND an artist. Imagine that. Then we will read your email and send you over our very own email, simple as that. If you want us to see your work without having to send an email, simply use the hashtags (on Instagram) #anti-standard or #ourbodiesourart or both! We will see your work and dm you about it!